New York State is home to the largest resource of tappable maple trees within the United States, and over 2,000 maple sugarmakers. As an abundant and sustainable crop, New York’s gourmet maple industry is vibrant and growing on an annual basis. Our state’s unique climate and forestry make it naturally perfect for maple syrup production. This pure, additive-free sweetener is made simply by removing water from the sap to concentrate the natural sugars and nutrients made by the tree. 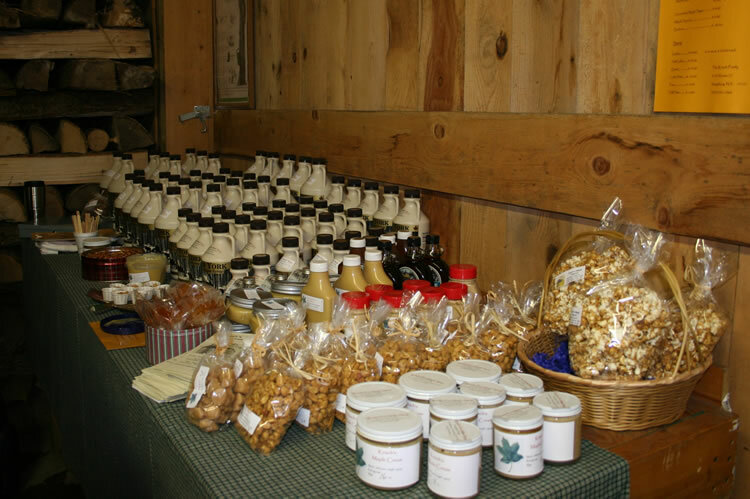 Maple production tends to be a community endeavor, many times involving the entire extended family working together to accomplish one common goal: to produce a pure, all-natural maple syrup that they can take pride in calling their own. The gourmet maple syrup and granulated sugar that come as a result are delicious additions, and dare we say necessities, to any kitchen worldwide.